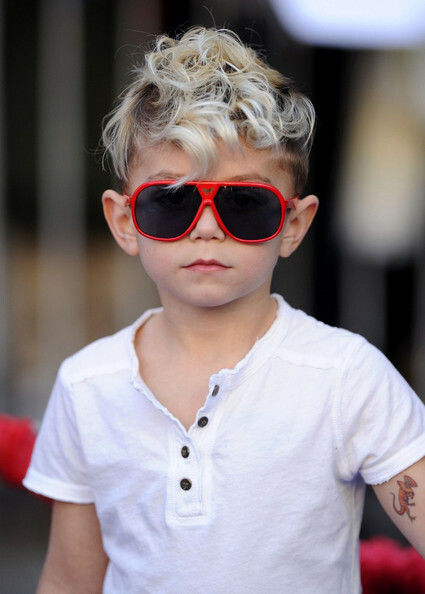 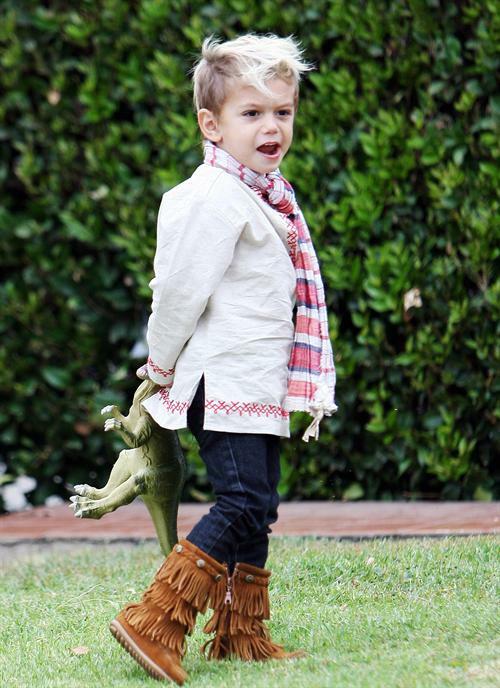 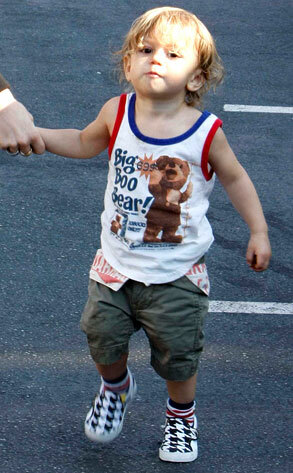 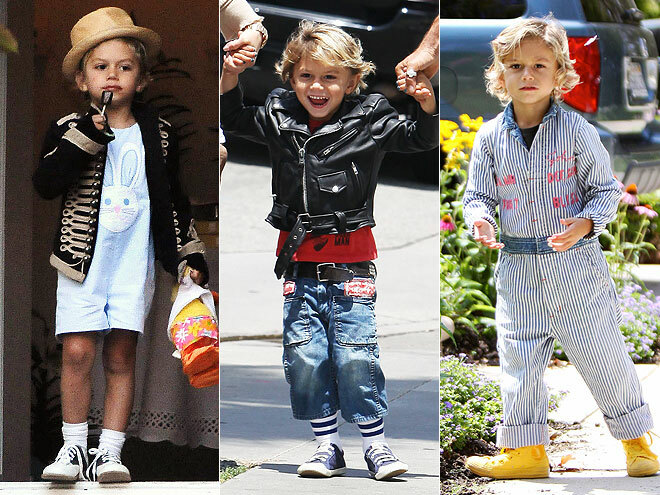 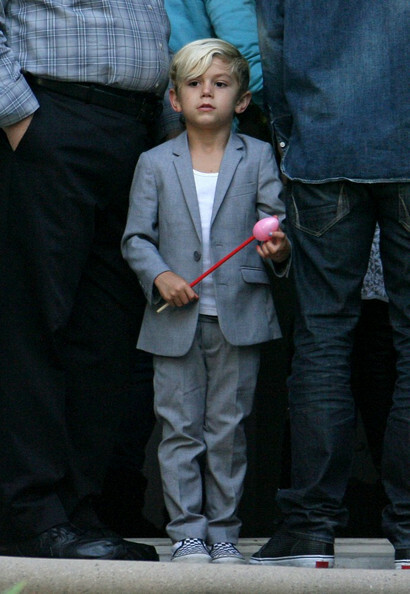 Kingston Rossdale, son of rockstar Gwen Stefani is one of the most popular celebrity kids. 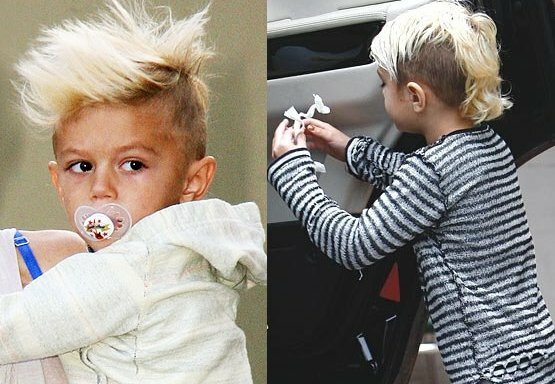 He is known for his chic and punk hairstyle. 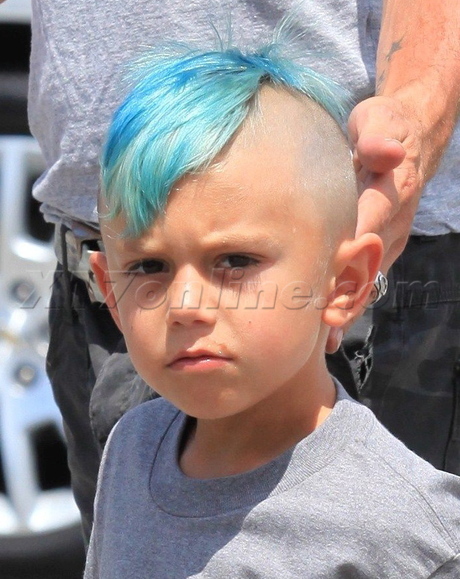 Kingston Rossdale is now and then seen wearing rocking Mohawk haircut at various places. 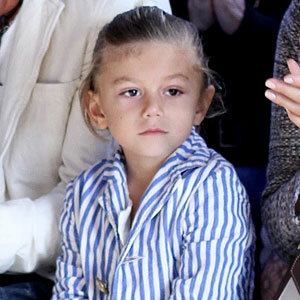 This four-year-old rockstar visited the salon to get a multi-colored mani-pedi. 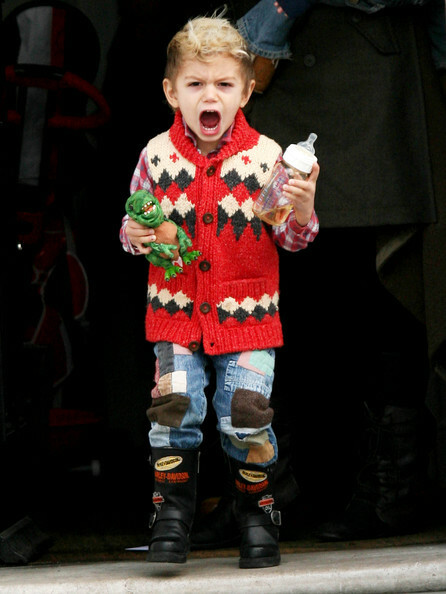 Kingston Rossdale half shaved mohawk haircut and multi-colored painted fingernails and toenails was attention grabbing. 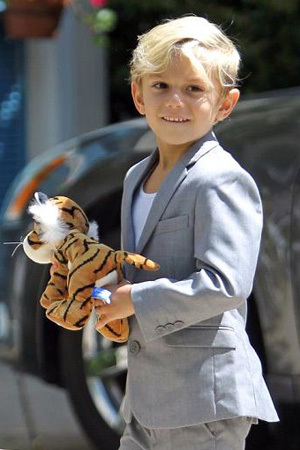 Also, check out celebrity inspired trendy fauxhawk hairstyle. 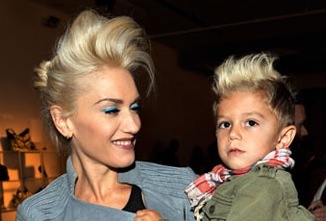 Singer Gwen Stefani’s oldest son Kingston Rossdale bleached blonde mohawk hairstyle is really head turning. 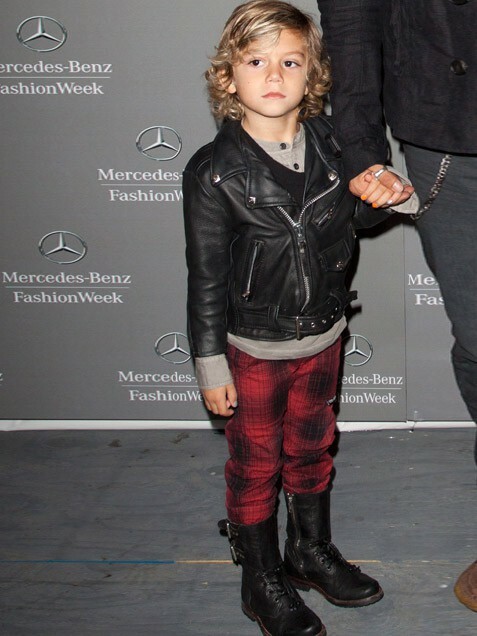 This little star brilliantly pull off this look and looks super cute. 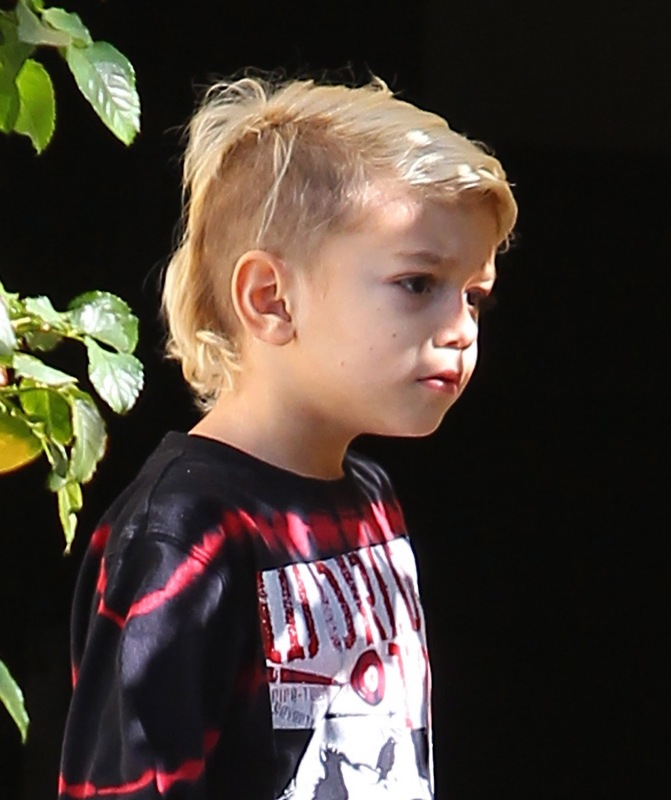 Recently, Kingston with his mom was spotted at nail salon in Beverly Hills, Calif. It is not wrong to say that Kingston is becoming a young fashion icon with his rocking hairstyle and very fashionable attires.